At Metromile, we invent smarter ways to manage risk. Metromile is the leading pay-per-mile car insurance company in the U.S. We’re disrupting a $250 billion auto insurance category by offering an entirely new type of insurance that charges customers based on the miles they drive. We believe paying for what you use is more fair and more affordable. With pay-per-mile car insurance, low-mileage drivers see huge savings. We also believe in the power of data science and machine learning to make car insurance better and less complicated. Dan leads our vision to connect the world’s cars and revolutionize the services that support car ownership. Most recently, he was the co-founder and CTO of AisleBuyer, a mobile retail innovator that was acquired by Intuit in April 2012. Additionally, he has published several research papers in machine learning with applications such as astrophysics, remote sensing, and computer vision. Dan has a Master’s in Computer Science from Stanford University and a Bachelor’s in Computer Science from Brandeis University. 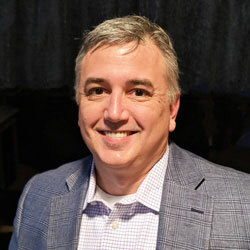 James Moorhead is the Chief Operating Officer at Metromile, where he is responsible for overseeing Sales, Marketing, Customer Service and Claims. James joined Metromile in 2015 as the Chief Marketing Officer before becoming the Chief Operating Officer in 2017. Previously, James was the CMO at Dish Network, a $15 billion pay-TV business, where he spent three years leading a company-wide business turnaround that increased Dish’s market capitalization from $10B to $30B. Before joining Dish Network, James held senior marketing roles at Procter & Gamble for 12 years where he oversaw Old Spice during its brand revival. For his past work, Adweek’s Brandweek editors named James as the 2010 Grand Marketer of the Year, and Advertising Age included him on their 2011 Creativity 50 list. His team’s TV commercials have received many awards, including two Cannes Grand Prix, the Grand Effie and an Emmy for Best Commercial. James was also named the “Direct Marketer of the Year, 2014,” by the Taylor Institute for Direct Marketing. Carrie Dolan has decades of strategic financial experience and a proven track record of scaling high-growth consumer brands. Previously, she was the CFO at Lending Club and took the company public in 2014. Prior to that, she spent 10 years at Charles Schwab, where she was Senior Vice President and Treasurer, as well as CFO for Schwab Bank, which she helped launch in 2003. Early in her career, she held a variety of financial positions at Chevron including CFO of Chevron Credit Bank, a propriety credit card bank which she helped launch. She holds both a bachelor’s degree in business and an MBA from UC Berkeley Haas School of Business. Bhanu leads Metromile’s marketing organization, sets strategy for scaling growth, and builds the brand to reflect Metromile’s values. He joined from Wells Fargo, where he served as SVP of acquisition marketing for its credit card business. 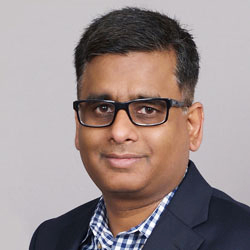 A seasoned marketing professional, he’s brought together customer insights, cutting edge machine learning/big data targeting strategies, and integrated marketing campaigns to drive business growth at leading consumer financial services companies including Capital One, Citibank and Liberty Mutual Insurance. He has an MBA from the Indian Institute of Management, Lucknow and a degree in mechanical engineering from the Indian Institute of Technology, Madras. 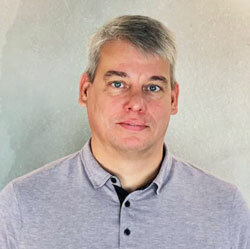 Paw Andersen is a technologist with 20+ years of engineering leadership experience. He was most notably a senior leader of engineering in Uber’s Advanced Technology group, where he grew his team from 27 to 700. Beyond ride sharing and autonomous vehicles, he’s been on the front lines of technical challenges in several sectors, including GIS, Fintech and E-commerce, ranging from small startups to large, established companies. Originally from Denmark, he is a graduate of the London Business School and, Niels Brock Copenhagen Business College, and Aalborg University. 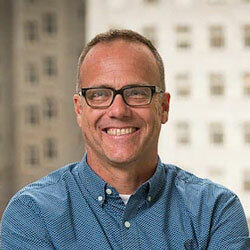 Jeff is Metromile’s first-ever Chief Insurance Officer. He oversees the company’s actuarial, insurance product management, and underwriting teams. 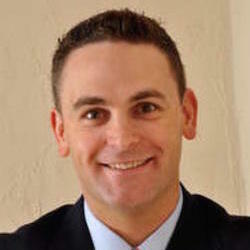 Jeff has nearly two decades of insurance experience in senior positions at Progressive, Allstate, and Mercury. He spent fourteen years at Progressive and most recently led its Special Lines Division portfolio, which insured more than four million customers and generated well over $1 billion in premium. At Allstate, he helped transform the company’s claims operation model, generating significant benefits for the company. He has an MBA from Carnegie Mellon and a B.S. in civil engineering from the State University of NY at Buffalo. 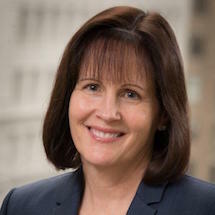 Debra oversees Metromile’s corporate, consumer and internal communications. She has more than 20 years of experience working with high growth consumer companies. Serving as Metromile’s first senior head of communications, she’s held similar roles at SoFi and LendUp, two fintechs recognized for creating well-loved, disruptor brands. Prior, she was SVP of corporate communications for Bank of the West, an $89 billion bank owned by BNP Paribas. Before moving in-house, Debra was an EVP at Edelman, the world’s largest privately held communications agency, where she ran its SF-based corporate, crisis, and social responsibility practice. She’s a graduate of SUNY Oneonta. Shaun leads the Product, Design and Growth teams at Metromile. 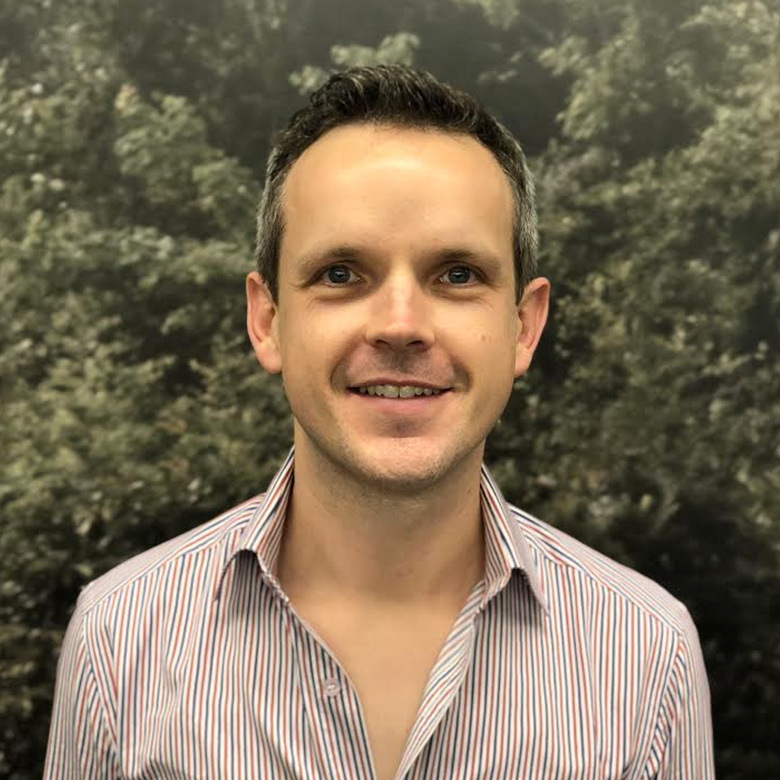 Prior to Metromile, Shaun was at Atlassian for 6 years where he built the Growth function from the ground up including Product Management, Data Science & Analytics, Development and Voice of the Customer. Before Atlassian, Shaun has held various leadership roles in Engineering, Sales and Product Management. Shaun holds an Executive MBA as well as a B. Sc in Computer Science, both from the University of Technology, Sydney. David brings a unique understanding of the impact of climate change on the world’s people and businesses. In 2006, he founded The Climate Corporation, where he is the CEO. With the founding of Metromile, David saw an opportunity to combine hardware, software, and data science to access, analyze, and manage driving data, enabling products and services that can reduce our footprint. 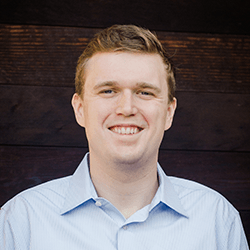 Previously, David was a founding member of Google’s Corporate Development team, leading several of their largest acquisitions, and served as a Business Product Manager for Google’s AdWords product. He has invested in and advised dozens of technology companies. David has a degree in Astrophysics from UC Berkeley. 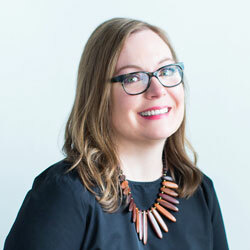 Krissy leads the People Operations (HR), Recruiting, Executive Administration and Facilities functions at Metromile. 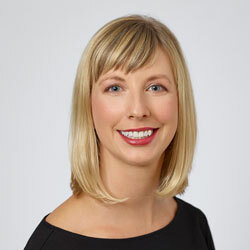 Previously, Krissy held People (HR) leadership roles at Airware, an enterprise drone analytics company, Flurry, a mobile application advertisement and analytics company, and OpenTable, the world’s leading provider of online restaurant reservations. Krissy holds a BS in Business Administration from Northeastern University. New Enterprise Associates (NEA)NEA is a leading venture capital and growth equity firm focused on helping entrepreneurs build transformational businesses across multiple stages, sectors and geographies. With approximately $11 billion in committed capital, NEA invests in information technology, healthcare and energy technology companies at all stages in a company’s lifecycle, from seed stage through IPO. The firm’s long track record of successful investing includes more than 165 portfolio company IPOs and more than 265 acquisitions. NEA has offices in the Washington, D.C. metropolitan area, Menlo Park, CA, Bangalore and Mumbai, India and Beijing and Shanghai, China. Index VenturesIndex Ventures has been active in technology venture investing since 1996. The firm is dedicated to helping great entrepreneurial teams in the life science and information technology sectors build their companies into market-defining global leaders. The firm has offices in London, Geneva, San Francisco, and Jersey. First Round CapitalFirst Round Capital is an early-stage venture capital firm. As seed-stage investors, the firm often provides a company’s first outside capital – and typically invests alongside angel investors. The typical initial investment in a company is around $500,000 – but the firm has gone both higher and lower. First Round Capital is not afraid of investing in pre-revenue companies, and understands the challenges of launching a new product. That’s why they like to take an active role in the companies they invest in. First Round Capital invests nationally and has offices in San Francisco, New York and Philadelphia. SV Angel is a San Francisco-based angel firm. They help start-ups with business development, financing, M&A and other strategic advice. Intact Financial Corporation is the leading provider of property and casualty insurance in Canada. More Canadians trust us for peace of mind than any other insurance company in the country.